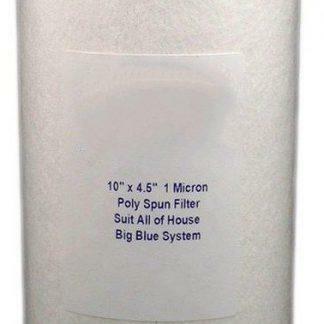 Poly Spun Sediment Filter – 5 micron 20″ x 4.5″ Used as pre filters to carbon or just to stop debris going into house in a 20″ Big Blue System. Can be used on bores prior to holding tanks. 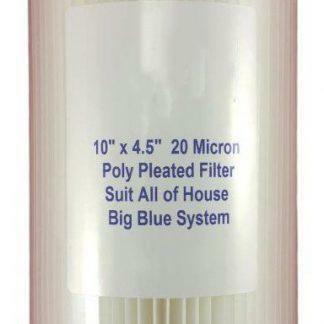 Great for bore, tank, dam or even town water.